Earl Ferguson’s history with pellet stoves started quite simply: he needed an inexpensive way to heat his farmhouse. His research into all the ways to do that led him to pellet stoves—specifically Harman pellet stoves, which he preferred for their bottom feed system. 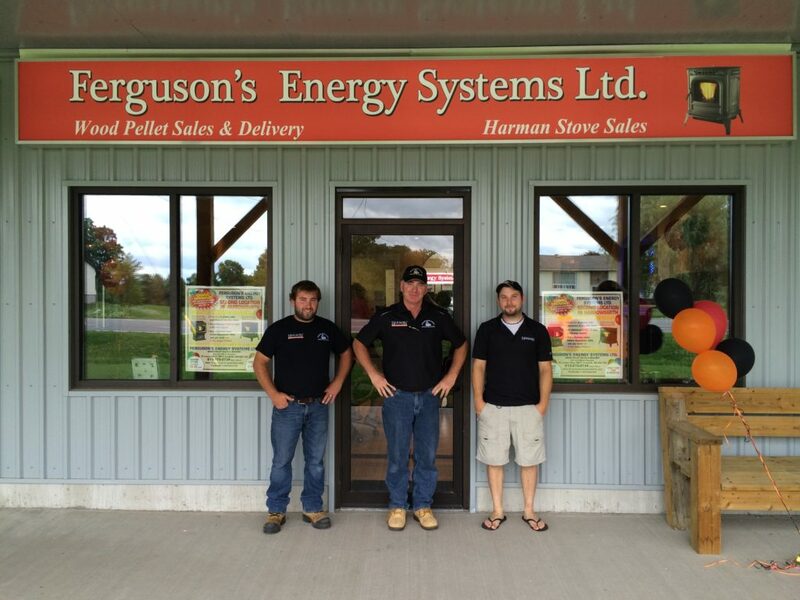 Within a year, he installed two pellet stoves to heat his large farmhouse, and soon after, Ferguson’s Energy Systems was born. 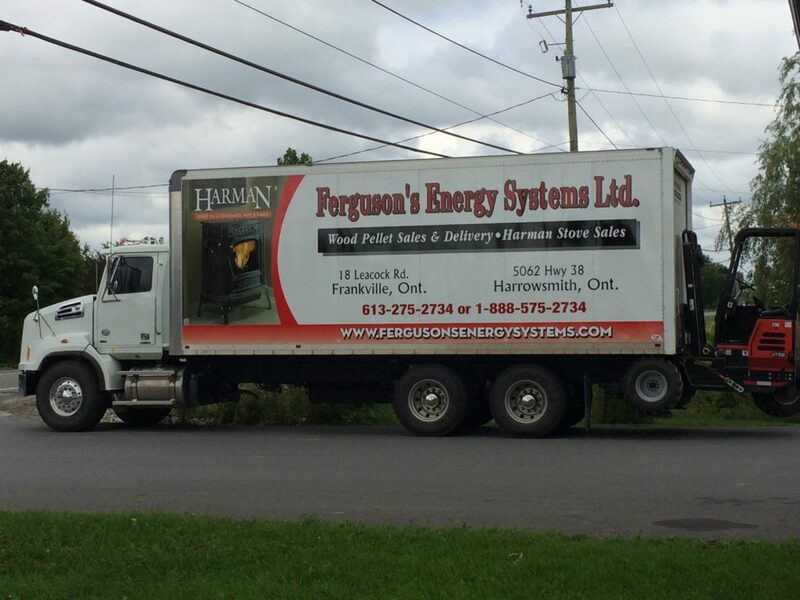 Ferguson’s Energy Systems came about from our own experience. We use pellet stoves to heat our own home, and Harman pellet stoves are simply the best on the market. We’ve been in business for 22 years now. It’s really a family affair. My wife, our two sons and our two daughters-in-law are all involved in the daily operations. Pellet stoves are easy to operate, and we make it even easier. With every stove purchase, we offer a free ton of pellets, and we deliver them exactly where you want them—garage, shed, barn, backyard. No re-piling needed! The best customer service is our priority. Which is your favourite pellet stove? The Harman P43 (it’s also our biggest seller!). It’s efficient, low maintenance and looks great. What’s the #1 piece of advice you’d offer to someone just beginning the process of shopping around for a pellet stove? We’ve been in this business for a long time, and I always encourage people to look long and hard at the quality of various stoves. Not all stoves are equal. Harman is better than anything else out there.